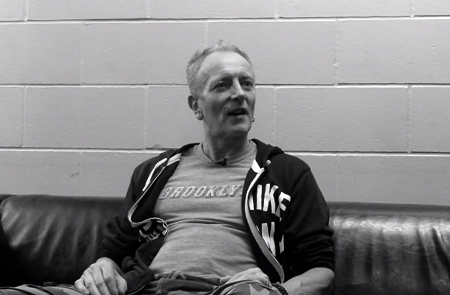 Def Leppard guitarist Phil Collen has been interviewed by the Nebraska press ahead of the show in Lincoln. Phil was interviewed by the Lincoln Journal Star. Phil talked about family, getting better with age, his health, working with Mutt Lange, the 2017 tour and setlists. He was promoting the show on 24th May in Lincoln, NE which kicks off leg two of the 2017 tour. The interview was conducted before the first leg of the tour started. "I can sing better now. I can play guitar better. I think some bands don’t do this. You can put that down to health. They get old, they get sick. We don’t do that. We get older, you can’t help that, but we still feel like we’re young." "You have to play the hot chestnuts, it’s a given. There’s a bunch of them that are absolute essentials. Then there are second tier ones. And there’s a little bit of wiggle room for a new song or fun ones."